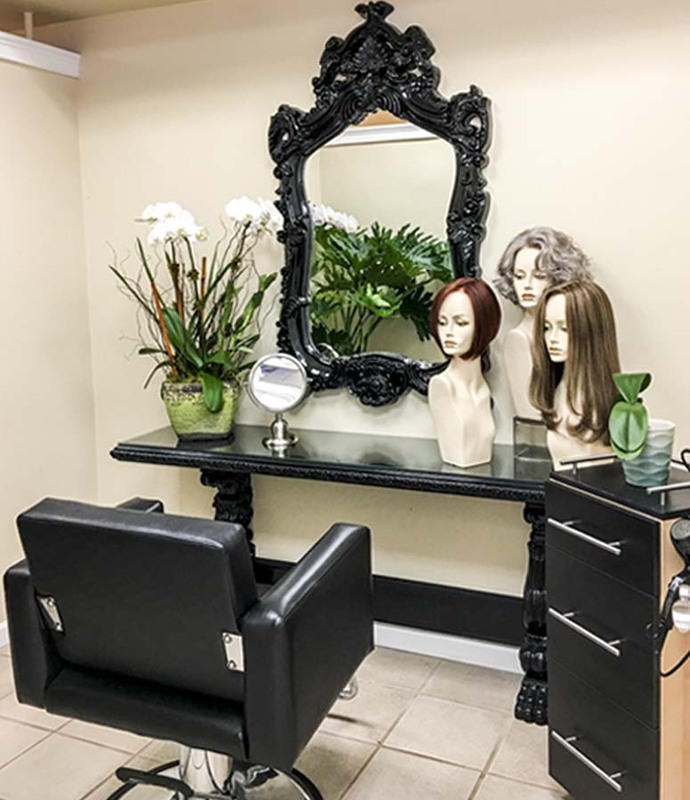 The Park Ridge Wig Center is here to ensure that your unit will blend perfectly with your face’s shape and skin tone to ultimately bring back your self-confidence. Our hair units and caps can be custom-designed for your individual needs, lifestyle and sized to fit comfortably on your scalp. The Park Ridge Wig Center will help your child lead a full productive and active life without ridicule from their peers. Your child should be able to play actively with their friends without the worry of being bald or having to wear uncomfortable wigs. The Park Ridge Wig Center offers the best and the finest human hair units for medical related hair loss . Our team of hair stylists are very sensitive and compassionate to our clients who have to wear a Medical Prosthetic unit during their treatment period. Whether your hair has been compromised due to recovering from; chemotherapy, radiation, alopecia, trichotillonmania Trich, and/or medical related therapy. The Park Ridge Wig Center provides the most comfortable and natural appearance medical cranial prosthetics with our CROWN ALTERNATIVE SOLUTIONS© hair units. 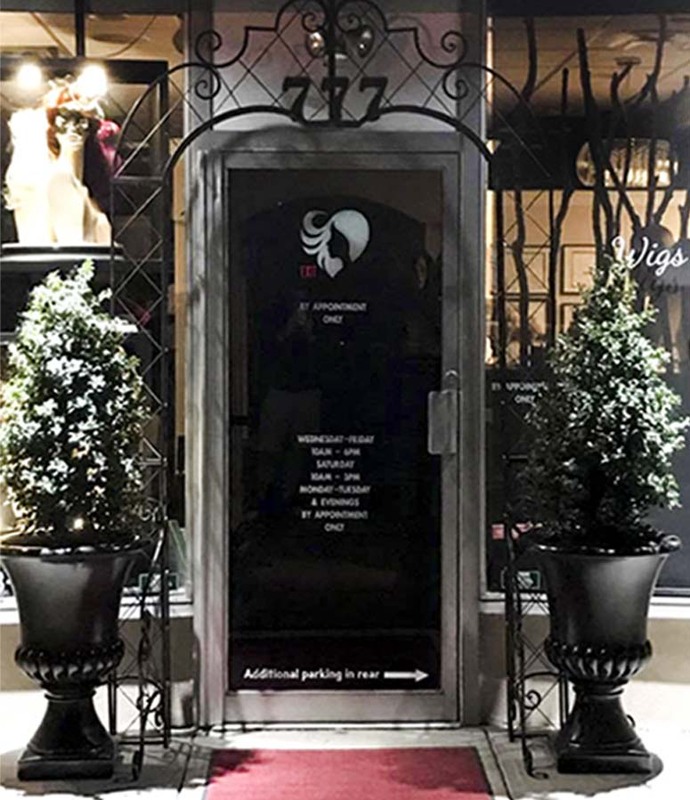 The Park Ridge Wig Center offers a variety of specialty services to customize your look. All cut and color services are performed by experienced, talented stylists.